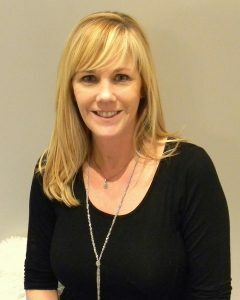 Cindy has been a stylist since 1984 and has owned The Door Salon since 2003. She has worked as an educator for Sebastian Hair Care, participated on the PSS hair cutting team in the 1990’s, and has also taught stylists in previous salons. She is now demonstrating the Associate Program at The Door. Cindy has many certifications in all aspects of the business which she loves to share with the new generation of stylists. The Door Salon accepts Visa, Mastercard, Discover, American Express, cash and checks. We regret that we are not able to add gratuity to credit card transactions. The Door Salon gift certificates are the perfect gift for any occasion. Copyright © 2019 The Door Salon. All rights reserved. Salon Web Design by StyleNet.